“We need to become less dependent on our incomes,” is a statement I heard from Paula Pant while listening to the Stacking Benjamins podcast. Her statement really got me thinking about how I have spent most of my adult life enslaved to various employers. Not trying to use the word “slave” lightly. But when I consider how I spent much of my adult life securing and upgrading items such as a home, cars and clothing instead of working to gain financial freedom, I get disappointed in myself. I do not mean to insinuate that obtaining the above items is a bad thing, but we, as a society, have become obsessed with upgrading our stuff to the next level. 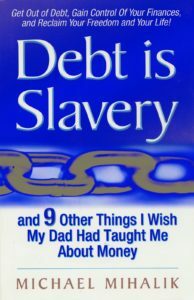 The title of this book encapsulated my inner most thoughts about debt. Michael Mihalik’s book is a short easy read—just over 120 pages. It’s packed with straightforward money lessons. If I had to choose only one book to read about debt, it would be this one. 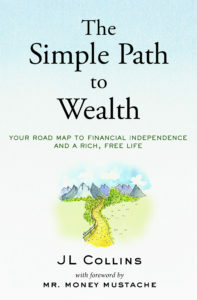 The Simple Path to Wealth is the book that helped me to overcome my fear of investing. JL Collins makes investing simple and direct. Originally, he wrote the contents of this book as a blog series for his daughter, so the book has a feel of fatherly advice. 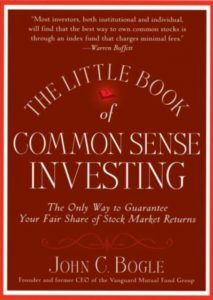 This was the first of several books I had read about investing and it is still my favorite. Many people consider this book the bible of index fund investing. John Bogle is the founder and former CEO of Vanguard Mutual Fund Group, who also invented the first index fund. This book goes into the technical side of investing. It can be a little high brow, but it supports the concept of keeping investing as simple as possible. The Millionaire Next Door helped to tear down the longheld believes that I had about millionaire. Who they were, where they live and how they live. Dr. Stanley explains how these millionaires built their wealth over an extended period of time through hard work, savings and investing. 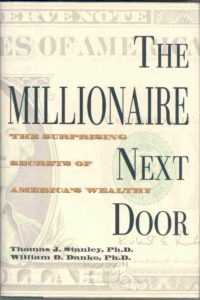 This book is a must-read for anyone trying to understand the mindset you need to develop to build wealth and become a millionaire. 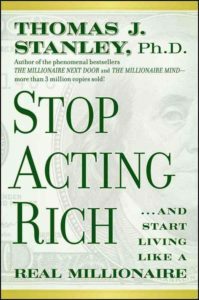 Stop Acting Rich and Start Living Like A Real Millionaire – Thomas J. Stanley. PhD. 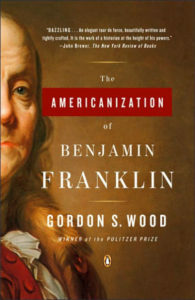 Gordan Wood’s book helped me gain a better understanding of how our country works when it comes to money and class. 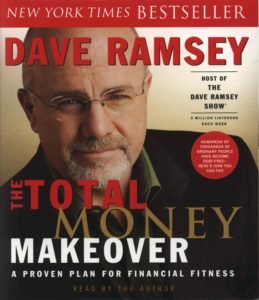 The lessons I learned from this book put me on the path to working toward financial freedom. This book is not directly related to money, but it discusses issues that have had a major economic impact on the African American community for centuries. 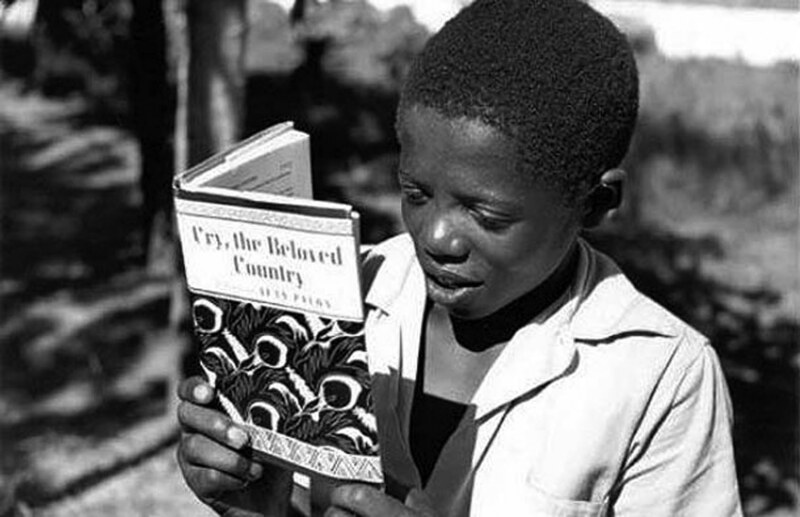 It outlines how the U.S. government used segregationist policies across the country, to exclude African Americans and other minority groups from programs such as the GI Bill, VA Loan, and government-backed mortgages, etc. 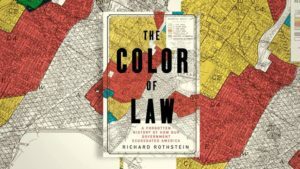 This book helped me understand why I lived in the neighbors I grew up in and why my parents made the many of the decisions that they made.